Hello guys! 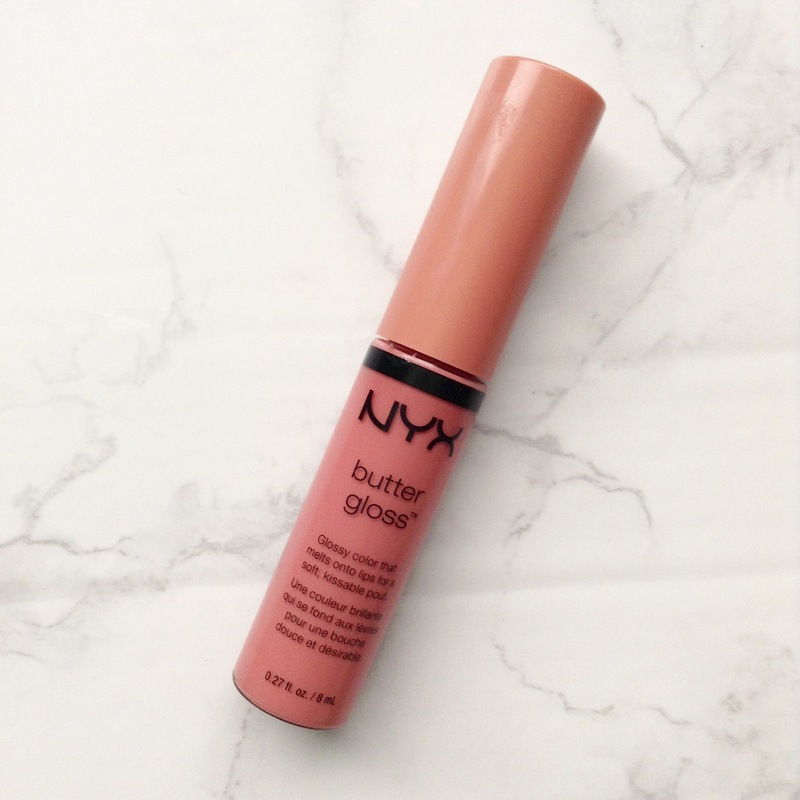 I recently bought a couple of new NYX lip products and one of them was this butter gloss! Each glossy color delivers sheer to medium coverage that melts onto your lips and is never sticky, leaving your lips soft, supple and kissable. Hello everyone! Today I wanted to show you the everyday makeup look that I do most days when getting ready for school. This is nothing too fancy, school is not really the place for a crazy smokey eye or dramatic wing liner. This only takes me about 15 minutes total. This pur powder foundation is really natural and evens out my skin tone well, and I just apply it with a big kabuki brush. 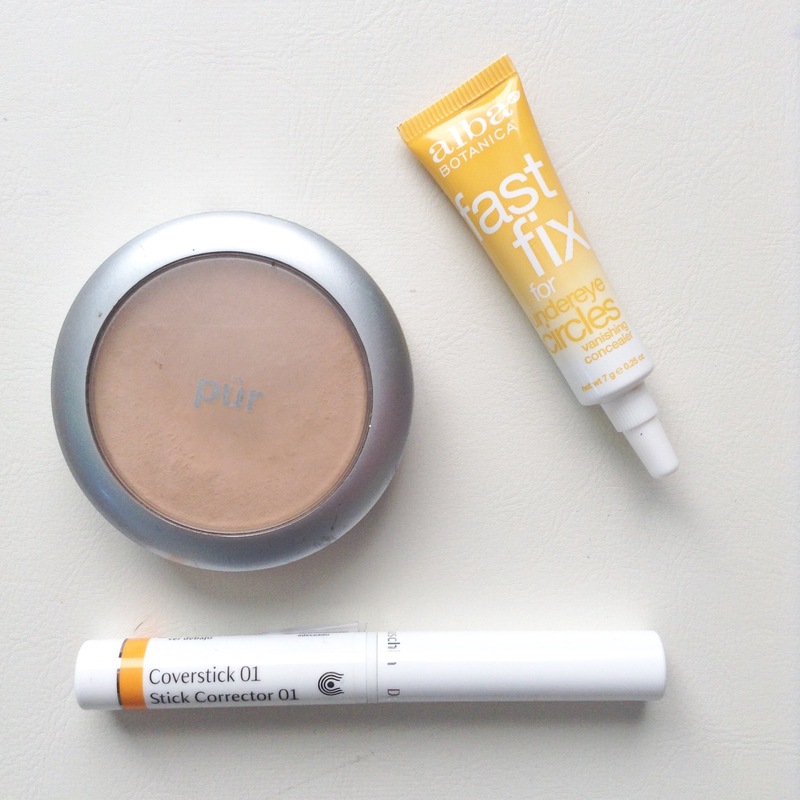 The Alba botanica concealer for getting rid of dark circles has been one of my favorites, it really makes them disappear and is peachy yellow toned. For small spot concealing my favorite is this dr. Haushka concealer in shade one. 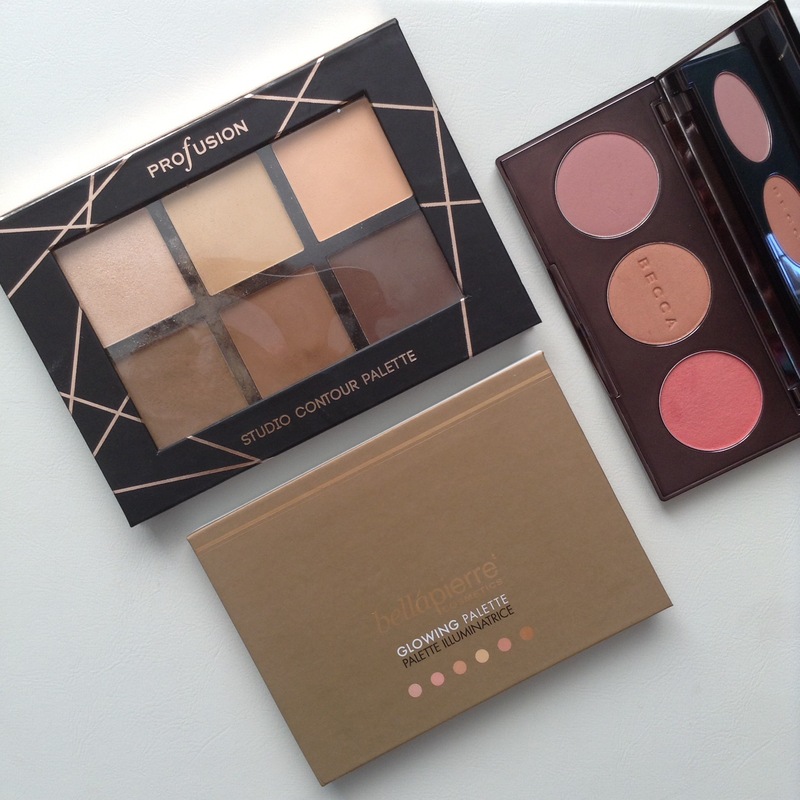 To contour I love my profusion palette, (review here) and then I go in with the wisteria blush from becca. This is a stunning pinky purple toned shade which is really light and it looks gorgeous on fair skin in general. For highlight I use a combo of the lightest pink and white toned highlights in this bellapierre glowing palette. Review here! Favorite Dark Lipsticks for Winter! Hi everyone! Thanks for reading and welcome back to our blog! Today I’m going to be talking about four of my favorite darker lipsticks for the wintertime. These are a variety of finishes, matte, glossy and satin so there is certainly something for everyone. I just realized that literally every post I’ve done for the past month is about lipsticks, I’ll be mixing it up in a bit I promise! NYX has some of my favorite lip products! 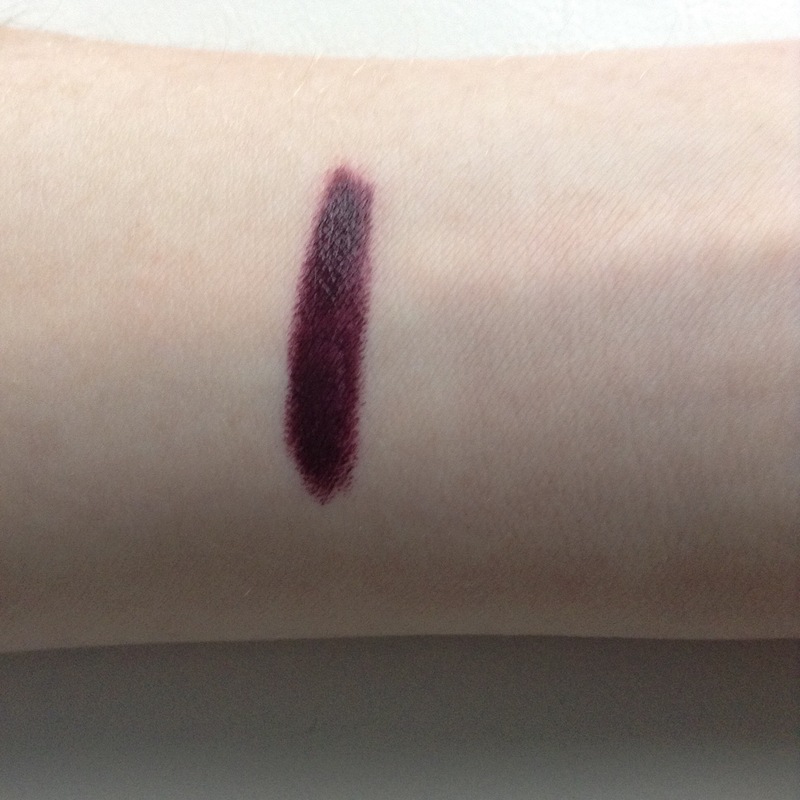 this is a gorgeous deep plum shade, almost black. Its so stunning and not drying at all on your lips even though it is matte. 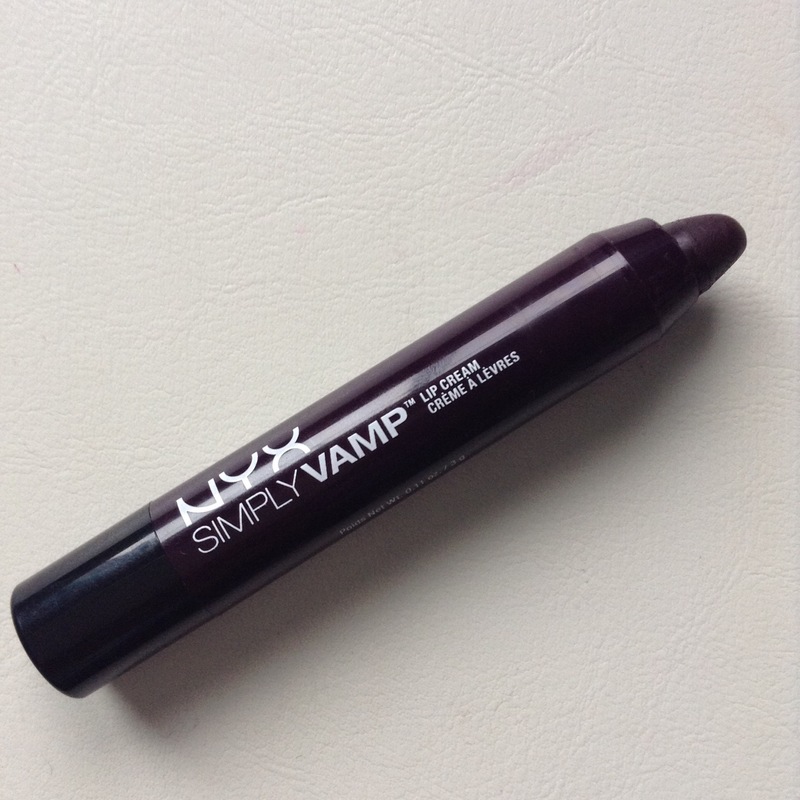 For anyone who wants super dramatic dark lips I definitely recommend this! Hello guys! If you are new here, like this post if you enjoy it, and follow if you want to see more. So this is the time when everyone starts putting out all of their favorites posts! 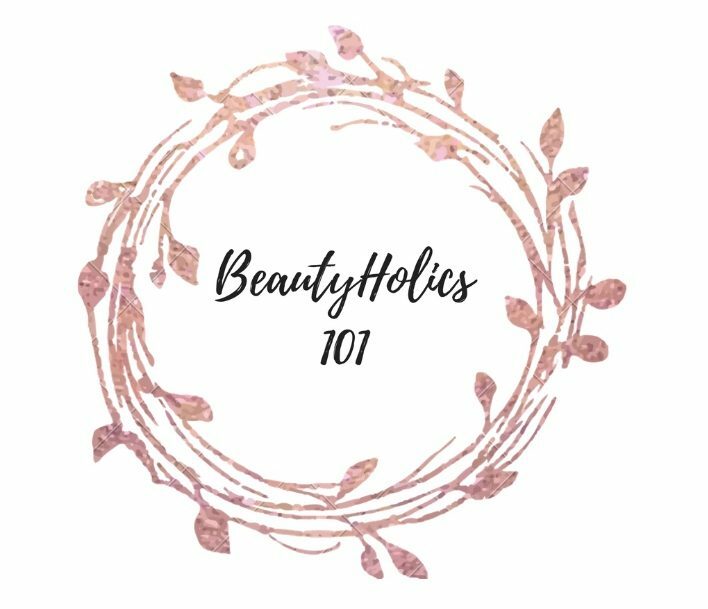 Today I have 10 items that I would like to share with you that I have been loving through the month of July. Sometimes favorites posts only include old favorites and nothing new that the blogger purchased during the month, but this one is not like that. I’ve purchased 8/10 of these products this month and can’t put them down.